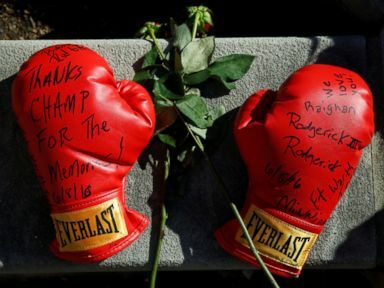 Thousands of people gathered today to pay their final respects to Muhammad Ali, as a jovial funeral procession, highlighted by fans who chanted and threw flowers, gave way to a more somber memorial service in Louisville, Kentucky. Ali's memorial service at the KFC Yum! Center started at 3 p.m., an hour after it was originally scheduled. In a eulogy, President Bill Clinton said he wept “like a baby” while watching Ali take the final steps to light the Olympic cauldron in 1996 in Atlanta, during his presidency. He also recalled a time when he caught Ali holding two fingers behind his head to form the shape of bunny ears. “I was trying to be dignified,” Clinton said. Clinton said in Ali’s lifetime, he refused to be a victim and never wasted a day feeling sorry for himself after he was diagnosed with Parkinson’s disease. 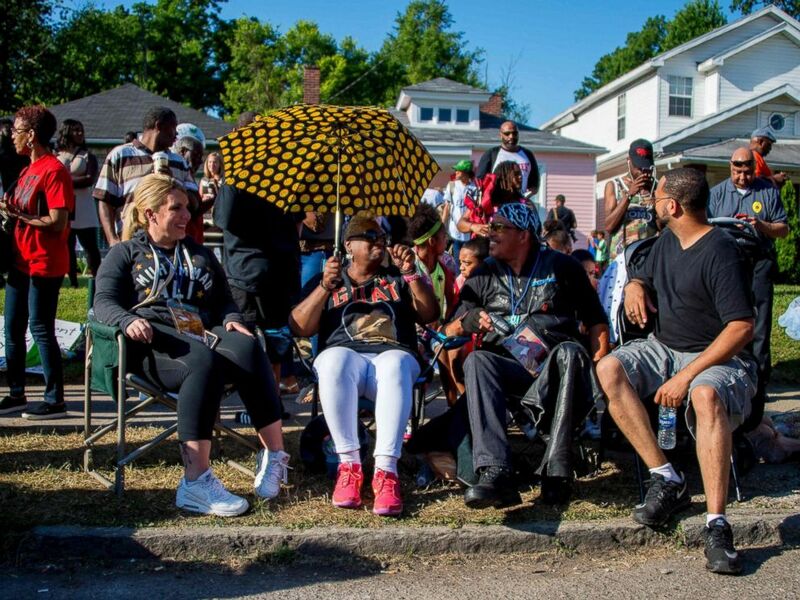 Ali’s wife, Lonnie Ali, told a story about a white Louisville police officer who helped a 12-year-old Cassius Clay when his bike was stolen, crediting him with “handing” Muhammad Ali a future in boxing. "America must never forget when a cop and an inner city [kid] talk to each other, then miracles can happen,” Lonnie said, receiving a standing ovation from the crowd. Billy Crystal talked about the first time he met Ali in 1974, when he was just getting his career in stand-up comedy started. 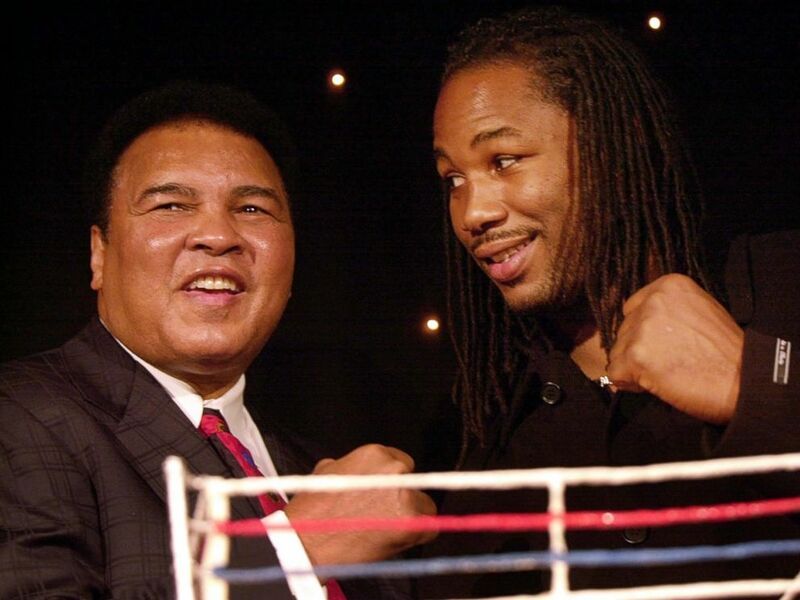 After the show, in which he imitated the boxer, Ali approached him and gave him a “big hug,” Crystal said. “You’re my little brother,” Crystal said the boxer told him. And Ali called him “little brother” from then on. Attallah Shabazz, Malcom X’s eldest daughter read the names of Ali’s nine children, calling her relationship with Ali “treasured” due to his kinship with her father. Senior adviser to the president, Valerie Jarrett, spoke on behalf of President Obama and First Lady Michelle Obama, who expressed their deepest regrets that they could not attend. 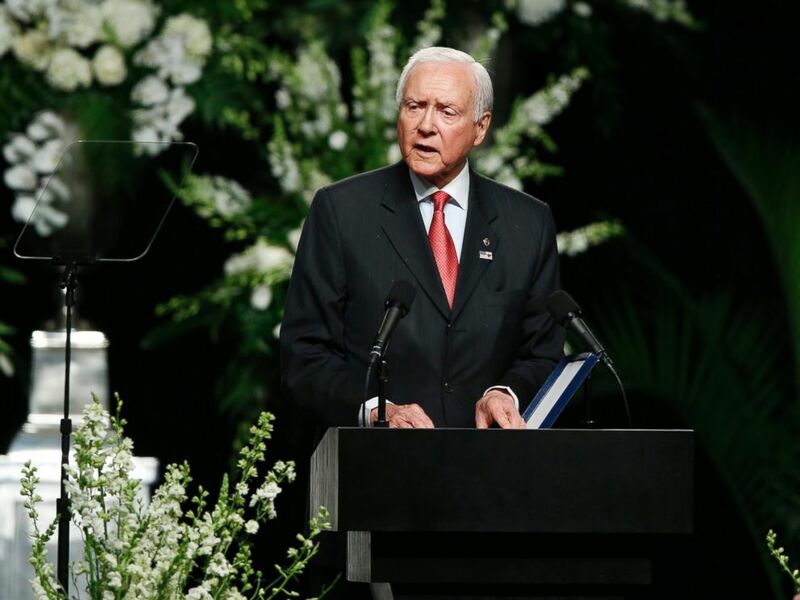 “He wrote his own title in the textbooks,” Hatch said. Journalist Bryant Gumbel gave a eulogy as well. The service was open to the public. Poetry was read by Attallah Shabazz, Malcolm X's eldest daughter, while Valerie Jarrett, a senior adviser to President Obama, gave a statement. Other guests of note included Turkish President Recep Tayyip Erdogan andKing Abdullah II of Jordan. The service was led by an imam and included clerics from multiple religions. After the service, a private reception for friends and guests was scheduled at the Muhammad Ali Center in Louisville. 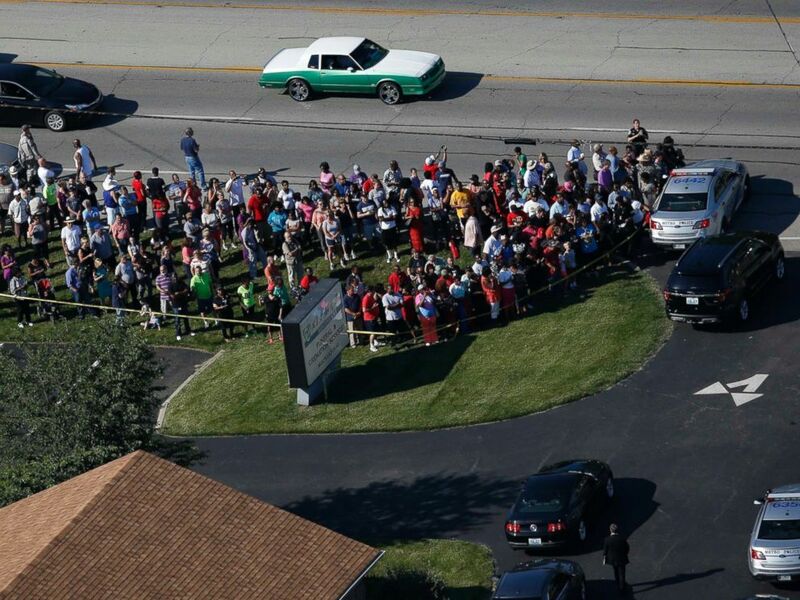 Earlier today, Ali's family, friends and fans mingled under a clear, sunny sky, celebrating both Ali's career as an athlete and his status as a civil rights icon. 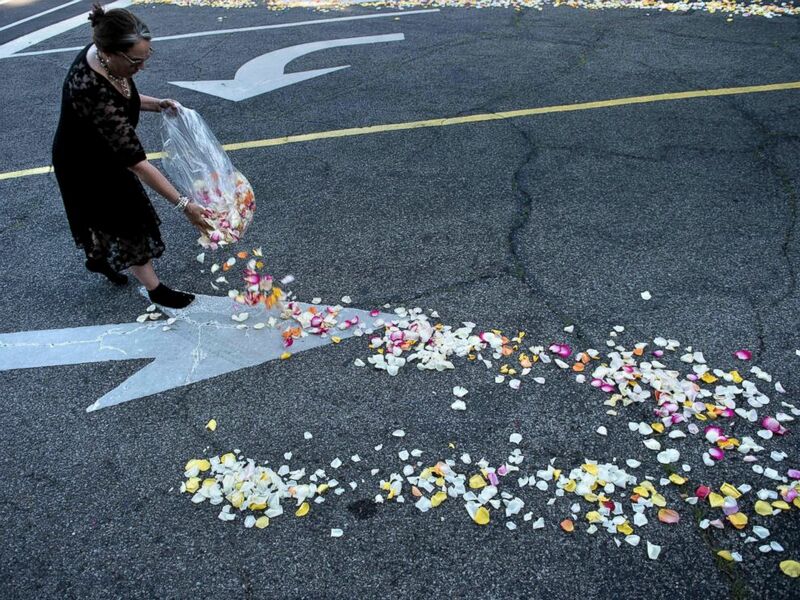 Flowers and wreaths were laid at the site of his childhood home and spectators threw so many red, yellow, and white flowers onto the hearse that the driver was forced to periodically switch on the windshield wipers in order to see the road. Ali's cherry-red casket was draped in an Islamic shroud. 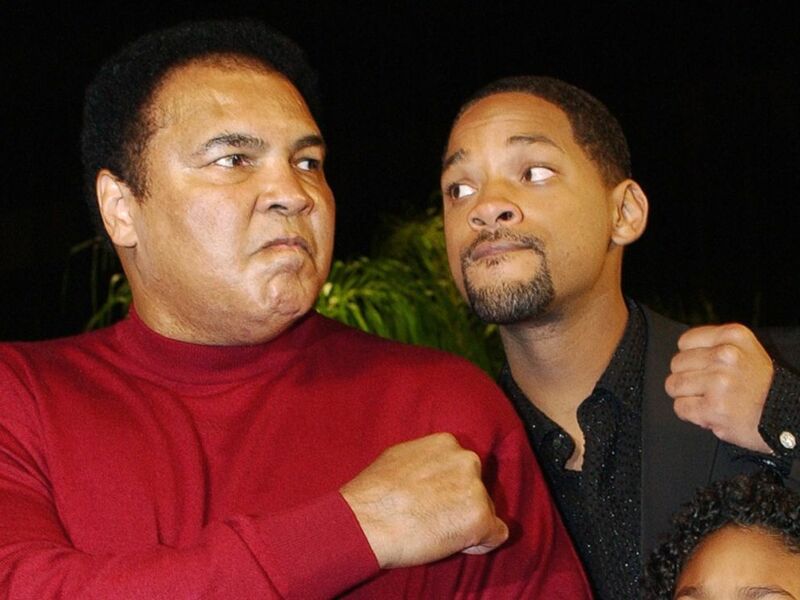 Will Smith, who portrayed the boxing legend in the movie "Ali," along with former heavyweight champions Lennox Lewis and Mike Tyson and three family members, served as pallbearers.